This is a great opportunity to own a business that requires very little of your personal time to run. 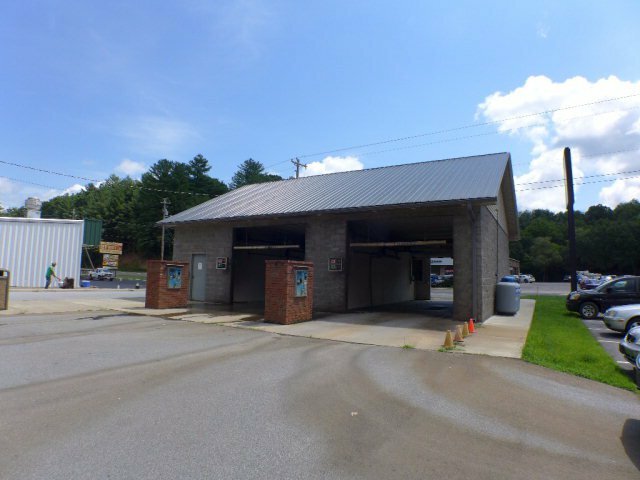 It's a two-unit auto car wash business located on the 2nd busiest road in Franklin - Highlands Road - with its high traffic count and great location across from the Dodge/Jeep dealership. Convenient payment system for your customers with credit card, cash or coins. Low maintenance building, too. Top of the line touch-less automated units by Wash World in both bays. State of the art heated concrete floors to prevent ice build up in the winter.